We are a world-class team of ophthalmologists, optometrists and eye health professionals expert in diagnosing and treating dry eye. Dry eye syndrome is the most common eye disorder in Britain, affecting about 20% of people in the UK. 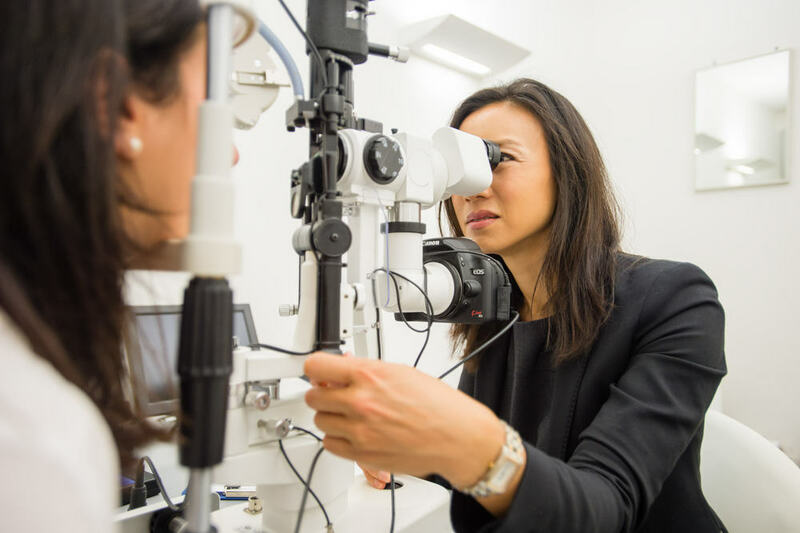 Led by Consultant Ophthalmic Surgeon Miss Valerie Saw, London Dry Eye Clinic is unique in having a consultant ophthalmologist dedicated to assessing and treating dry eye. We have a unique tailored approach, and are committed to providing the highest quality ophthalmic care to restore your eyes to excellent health. Valerie Saw is a leading UK expert in dry eye. Are your contact lenses feeling uncomfortable? Do your eyes feel tired and heavy in the evening? The most likely cause is dry eye. 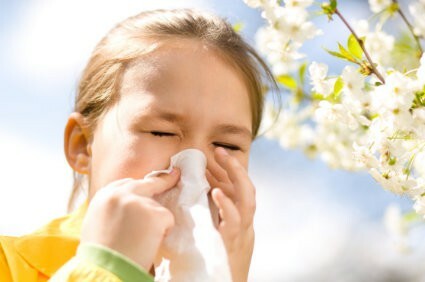 Other dry eye symptoms include red, sore, irritated eyes that become watery, and a feeling of grittiness in the eyes. 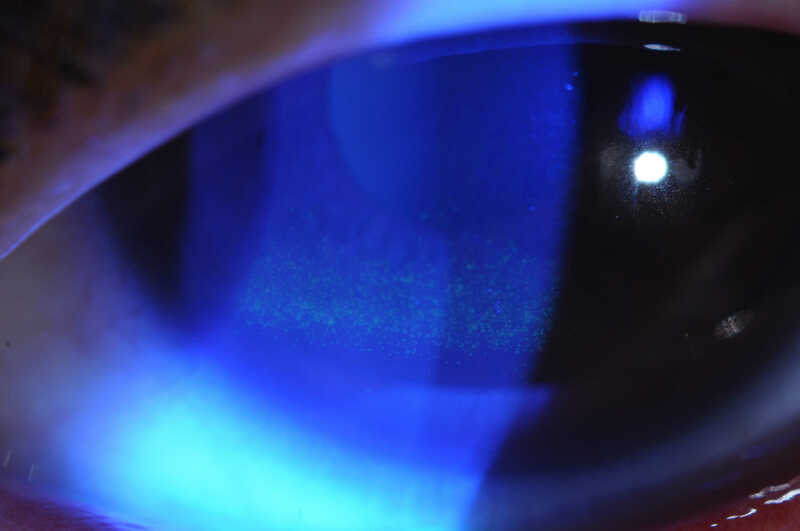 Dry eye causes blurry, fluctuating vision. Not blinking regularly when reading computer screens worsens dry eye. Dry eye and blepharitis often co-exist and the symptoms can be similar. 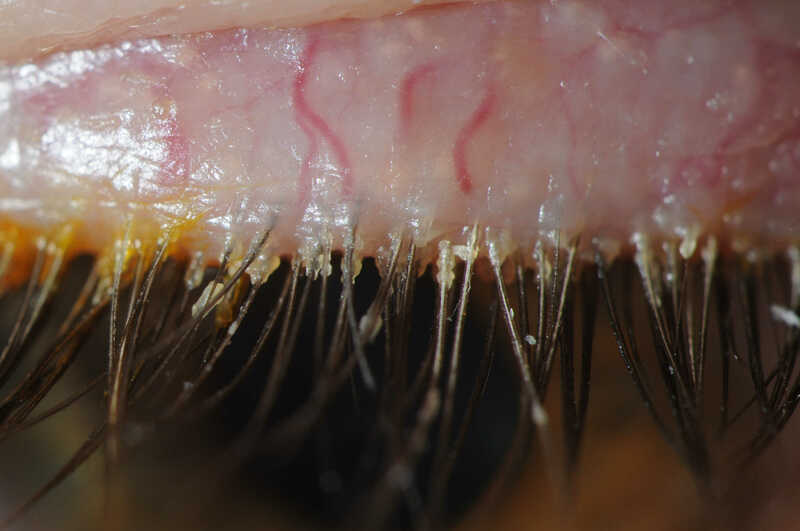 As experienced clinicians we can diagnose dry eye and blepharitis and the underlying problem using a minimum of specific tests. We offer a bespoke personalized approach which corrects the problem, but also most importantly, fits in with your lifestyle. 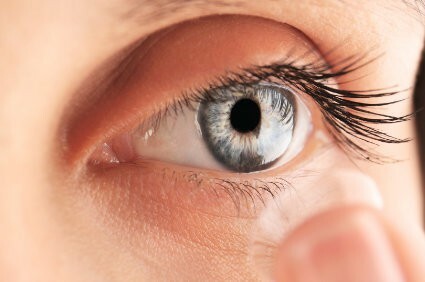 Dry eye is a chronic condition. Being able to maintain the improvement long term requires integration of key eye health patterns into your regular routine. 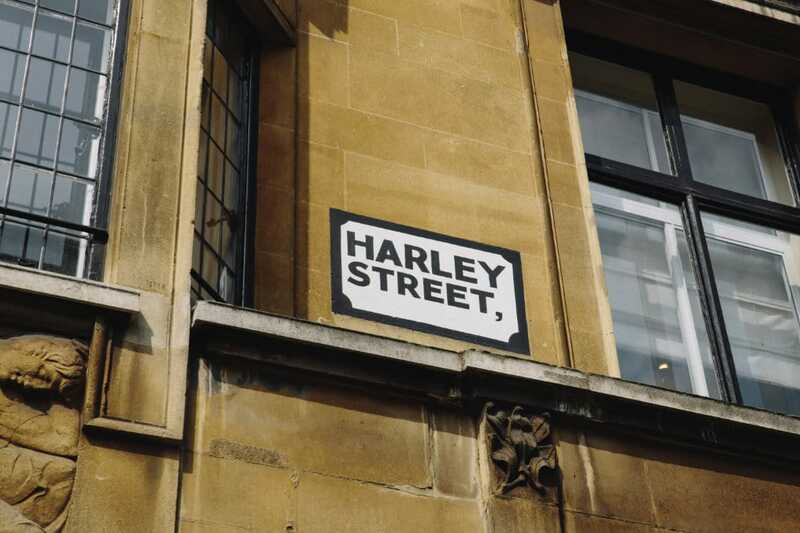 We are located in the boutique Harley St area, a centre of medical excellence since the 1800’s. Every patient is seen at the first visit and at regular intervals by Miss Valerie Saw, who is responsible for your overall care plan. Pioneers in the field, our expert team of eye health professionals are passionate about providing a first class, world-leading service of the highest quality. 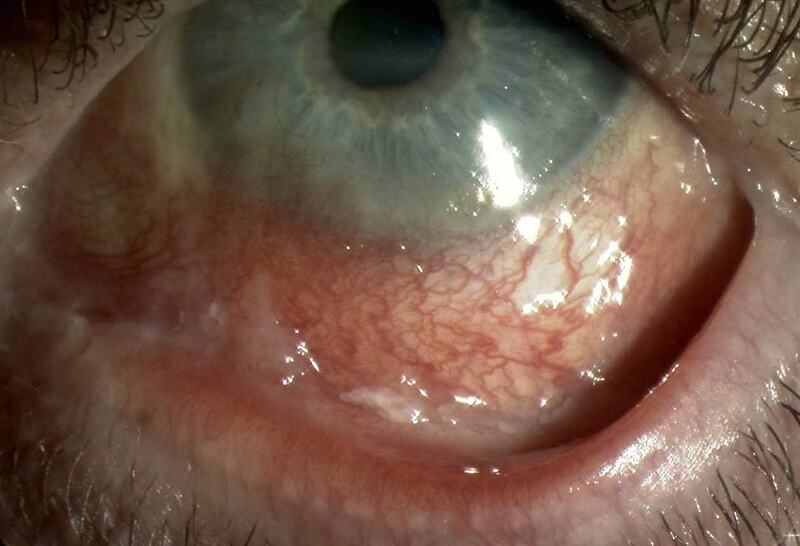 Tear evaporation due to an insufficient oily tear layer is the one of the commonest causes of dry eye. Carrying out manual daily hot eyelid massage is the standard method to unblock the Meibomian oil glands which produce oily tears, but in some cases this does not work, or it works partially but not completely. 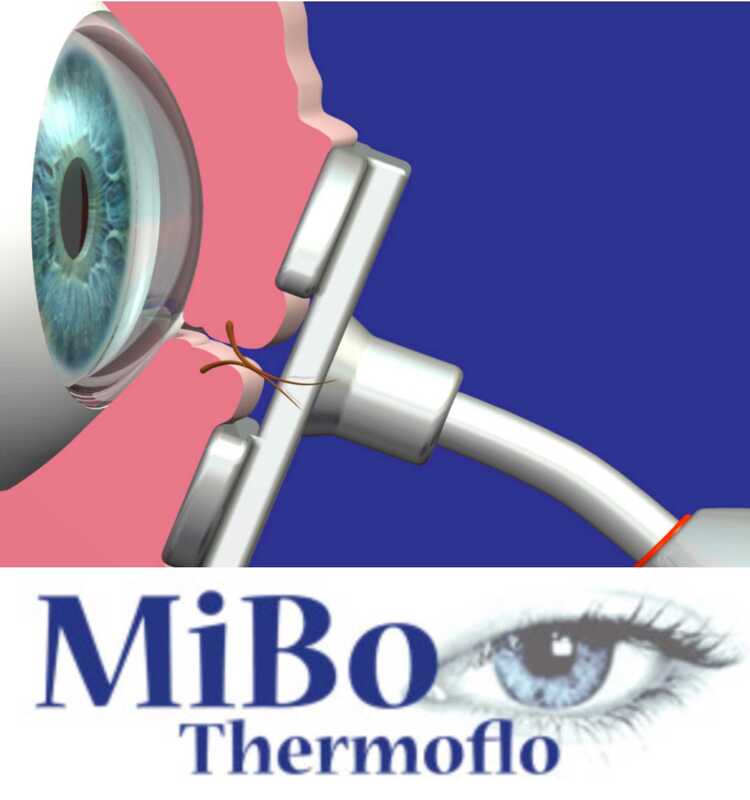 A new treatment called MiBo ThermoFlo, available at London Dry Eye Clinic, can help kick-start the process of unblocking the Meibomian oil glands. Find out more by contacting us.